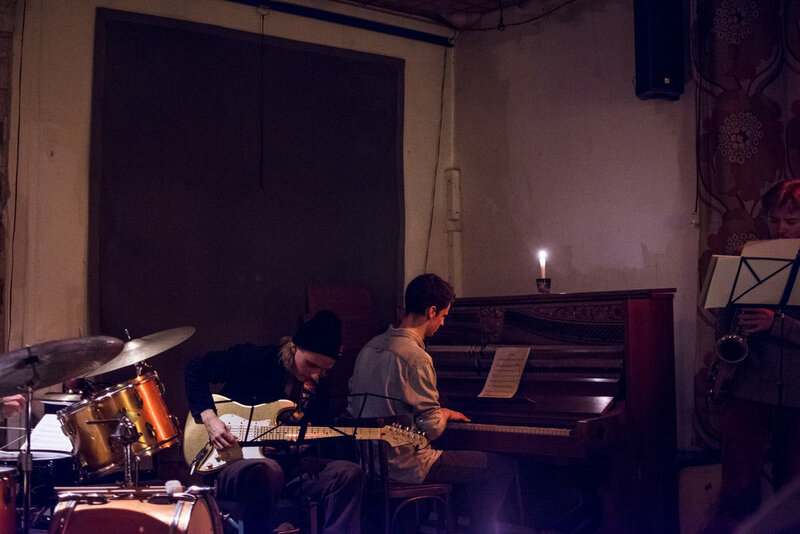 Sölvi Kolbeinsson Quartet, August 2018. Live from Nordic House Reykjavík, Iceland. Berlin, October 2018. Photos by Martina Pozzan. Out now on the cover of Jazzwise (May edition). Artwork by Liz K Miller. Supported by Arts Council England and National Lottery funding.